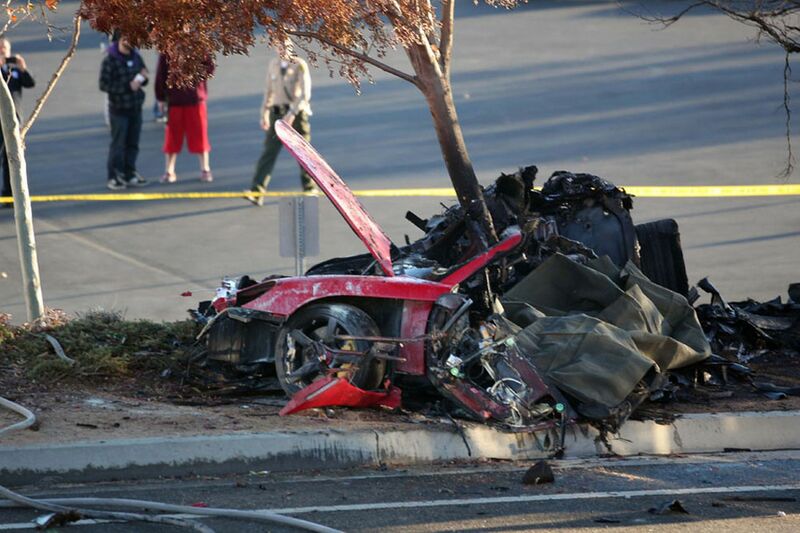 The day of November 30th, 2013 was a dark day for the Hollywood Industry and of course for the fans of Fast and Furious famous Paul Walker. The Shock Waves of Paul’s death are still a Pain in People’s heart. One of his lucky fans posed with him for a photo just before his death. This Photo has now become a famous feat in the Social networking sites and in the media. His name is Bill Townsend and he said that they (Bill and Paul) were talking about cars before the tragic event. Paul Walker with one of his fans. Paul Walker with his Porsche. Soon people with fire extinguishers tried to kill the fire and save both but there was nothing they can do. “Paul was truly one of the most beloved and a respected member of our studio family for 14 years, and this loss is devastating to us, to everyone involved with the ‘Fast and Furious’ films, and to countless fans.”– Universal Studio, the distributors of his film. The only Sentence now lingering in the hearts of Walker’s fans are:“If one day the speed kills me, don’t cry because I was smiling.”– Paul Walker. 8 Little Known Facts About The Samurai! 10 Bruce Lee Facts That Confirms He Is A Legend! 31 Freaky People That You Wouldn’t Believe Exist!